Sudan is considered one of the richest countries it the world in terms of natural resources. It is endowed with fertile agricultural lands, potable wealth, minerals and tourist sites. Sudan is also characterized by its vast virgin areas and varied climates a matter that makes the country capable of the production of different cereals and horticultural crops. 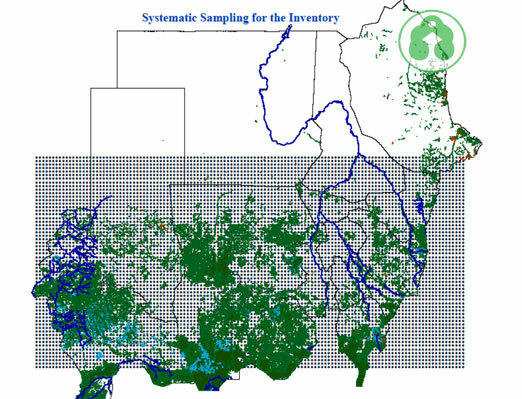 The estimated area of ​​arable land in 1998, about 16.9 million hectares (41.8 million acres), of which about 1.9 million hectares (4.7 million acres) of irrigated land, especially on the banks of the Nile River and other rivers in the north of the country. Cotton is the main export crops. Sudan is one of the largest producing countries in the world Sesame, comes ranked third after India and China, which is also the world’s most productive of the atom. 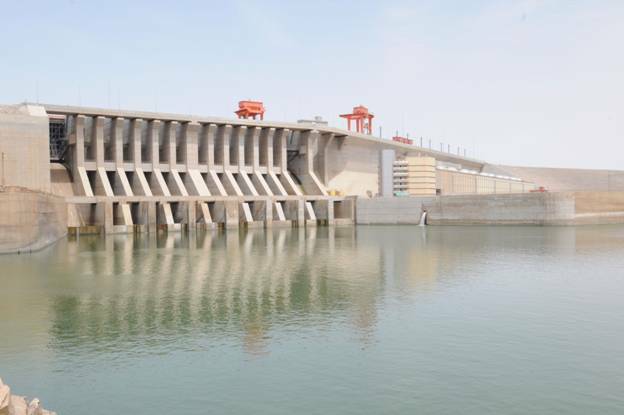 Where these projects represent 60% of the total irrigated land is irrigated mainly from the River Nile and its branches by Lean irrigation dams or by the lever of the water pumps. 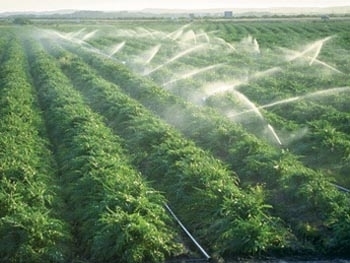 There is a spate irrigation projects for irrigation, which is by immersing the earth by flood water, as in the Delta project Gash and Tokar Delta project in eastern Sudan (and the surface area of ​​a quarter million acres) projects and pumping from wells (750 000 acres). 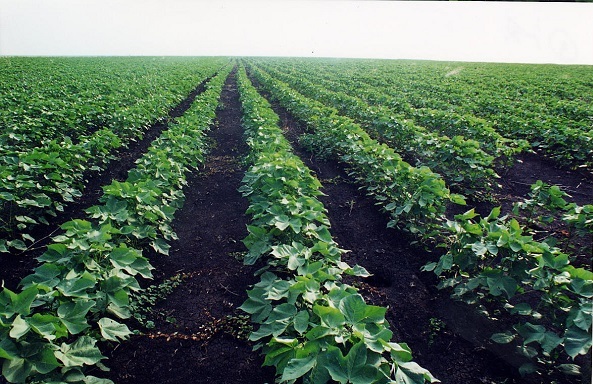 It is grown in irrigated cotton these projects – which is the main crop – corn and peanuts, wheat and sugar cane and sunflower and maize and beet sugar, in addition to horticultural crops as vegetables, fruits and legumes and spices and so on. And contribute to crops produced by mechanized farming about 64% of the contribution of all crops in the gross national product, and the problems faced by these projects increased heavy summer rainfall, which requires raising the efficiency of drainage systems, water to get rid of excess water. Knew Sudan mechanization machinazation (no entry machines engine in all agricultural production processes) since 1942/1943 AD, in the mudflats Central, where the combined number of reasons to make this kind of agriculture is best suited to the plains, including the quality of heavy clay soils and an abundance of open spaces and the lack of hands labor, production has been concentrated in the heavy clay soil in the wet savanna belt between latitudes 14 and 15 degrees, where rainfall ranges between 400 and 800 millimeters. Gedaref area Alqbob aim of doubling maize production to meet growing demand as the main staple. This was followed by expansion during the sixties of the last century expansion in the states of Gedaref and Sennar and Blue Nile and the White Nile, and Southern Kordofan and Kassala. Despite the large expansion in the area, which occurred during the last three decades of the last century, however, the volume of production was characterized by volatility and low productivity, while the estimated area of arable mechanism about 70 million acres, is grown now (2011) about 14 million acres, equivalent to the proportion of only 20%. The sorghum at the forefront of a crop mechanized farming and the area of 85% of the total cultivated area, and about 65% of the production of sorghum in Sudan., And other crops of sesame (10% of the cultivated area and 53% of the production of sesame in Sudan), flower sun, millet, cotton (short staple), and guar. Of the main problems facing this sector fluctuate rainfall and thus reduce production, as well as the non-availability of permanent sources of drinking water, which makes the human presence in the seasonally. The planted area is estimated at about 23 million acres and rely on hand tools and seeds and the local pattern of shifting cultivation and non-use of fertilizers, which led to a lack of production and productivity. Nevertheless, they play a major role in the provision of food in rural areas and the production of crops such as sorghum (11% of the production of Sudan) and millet (90%) and maize and Aletilbon, and sesame (28%) also contribute to agricultural exports, the export of sesame and gum Arabic (all Sudanese production and 80% of world production) and peanuts and roselle and love watermelon and output fluctuates from one season to another and according to the amount and distribution of rainfall. There are most of the livestock in Sudan overlapping with this type of agriculture is drawn from the area which are not harvested as feed for cattle and other animals. a) Rains: the rainy season extends from the month of May to October. The rate of rainfall ranges annually between 25 mms in the far north, mostly desert, to 1500 mms in the south, mostly equatorial areas. b) Rivers: The great River Nile which crosses the whole country from south to north. It has a number of tributaries mainly including the White Nile, the Blue Nile, Bahr Al-Zaraf, Bahr Al-Zaraf, Sobat River, Dindir, Rahad and River Atbara. c) Underground Water: Sudan has underground water from different sources in its northern, southern, eastern and western parts. The total underground water reserves in the country are estimated at about nine billion cubic meters. Sudan is characterized by varied climatic conditions, where there is the desert and semi-desert climate in the North, poor, rich savannah in the Central parts and the equatorial climates prevail in the Southern areas, besides moderate climates in areas with high altitudes, such as Jabal Mara area in the Western part of the country, Erkawit in the east and Nuba Mountain in Central Sudan . 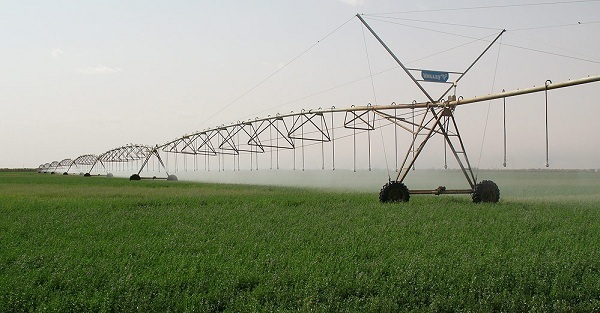 This climatic diversity has made Sudan capable of producing various types of cereals and horticultural crops. Forests in Sudan cover more than 40% of the total area of the country; the most important forestry products in Sudan include Gum Arabic, Timber and various kinds of forest fruits. 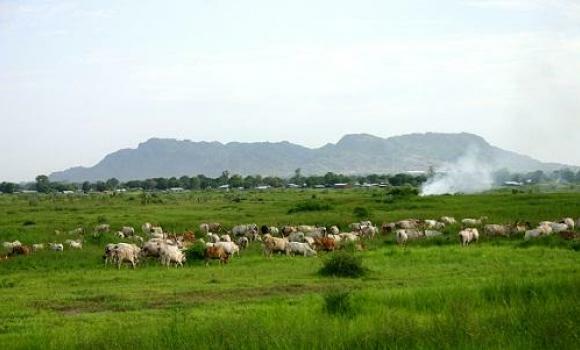 There are vast areas of natural pastures in the Sudan on which animal resources depend. These natural pastures need protection and renewal as well encouraging of settlement for the nomadic tribes by providing drinking water for human use and animals from the underground water resources in the area. Sudan assumes the top place among the countries of the Middle East regarding the animal wealth and ranks the second in Africa. 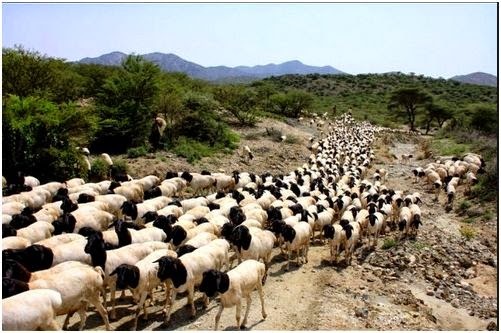 It has a national herd of about 135 million heads of livestock (cattle – Camels – Sheep – goats – horse species). The animal resources contribute considerably to the Gross Domestic Product (GDP) of the country. Sudan is characterized by the availability of natural water resources which are rich of feeds for fish. These water surfaces have great potentials for fishery production which are yet to be invested fully. There are great opportunities for fish production at the lakes of dams of Roseiris, Sinnar and Jabal Awlia and the Nuba Lake ol Aswan dam. Only 30% of the total fish resources in the country have been utilized so far. 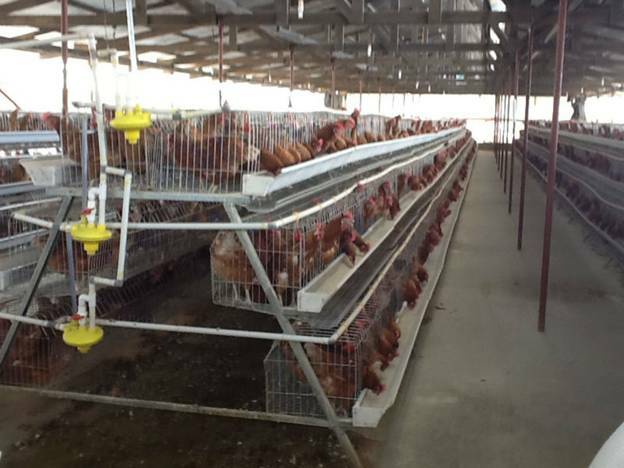 Modern poultry production, introduced recently in the country, has been successful in the Sudan. 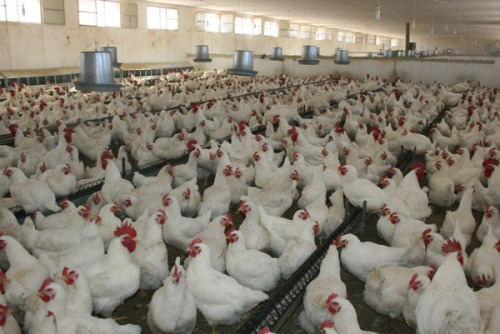 Poultry farms spread around the National Capital, Khartoum, and some other states of the country. Their production meets the needs of the local markets. 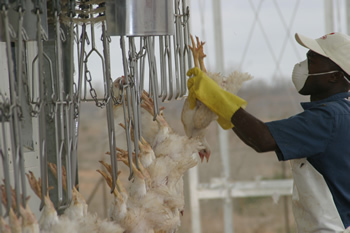 Poultry production enjoys comparative advantage in Sudan. The utilization of petroleum resources is considered as the biggest achievement realized by the country in recent years. Sudan has been importing oil against a bill of 400 million dollars a year (half of its revenues of foreign exchange) has now, after utilization of its oil resources as of August 1998, realized self – sufficiency. The Sudan has numerous natural resources and potentials that can provide abundant inputs for industrial production. Most important of these are the agricultural elements and products that can insure raw materials for many foodstuff industries, including sugar refining. Moreover, there are vast arable lands (about two hundred million feddans*) and many assisting factors, such as the appropriate climate, fertile soil, labour and reasonable infrastructures, that provide greater potential for growing sugar cane, which is the mainstay of the sugar industry in Sudan. 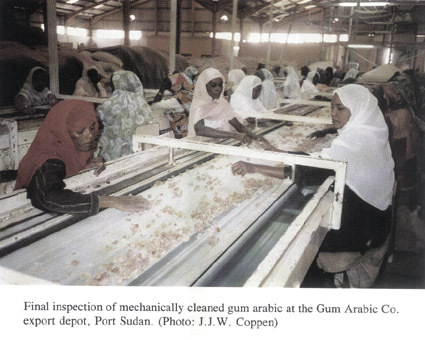 Sugar industry in the Sudan started with the establishment of the Guneid Sugar Factory in the Gazira province in 1962. There are now five sugar factories in the country, four of these factories are state-owned: The Guneid Factory, the New Halfa Factory, the Sinnar Factory and the Assalaya Factory. The fifth one, The Kenana Factory, is a joint venture with Sudanese, Arab and other capital, formed in 1975. Kenana Sugar Factory is one of the biggest integrated sugar refineries placed under one administrative body in the world. Its total annual production has reached 300,000 tons of white sugar. This factory is a perfect example of successful joint venture projects in Sudan. It produces a variety of products: white sugar, sugar cubes, sugar syrup and molasses. 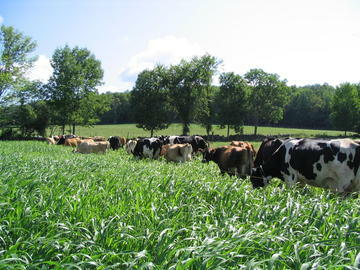 There is a plan to produce briquettes and animal fodder from the reminants of sugar cane. Sugar factories are now working with capacity of 106% during 2001-2002. The government has been taking a great interest in sugar industries in the country. Programmes of rehabilitation and modernization of the factories belonging to the public sector were set up, leading to better and greater production. Sugar consumption was regulated and a total ban was placed on sugar importation. Self-sufficiency was achieved, and appreciable quantities of sugar were exported. During 1998, 29.3 million dollars of sugar was exported, and for the third quarter of 1999, the figure was 11.5 million dollars. 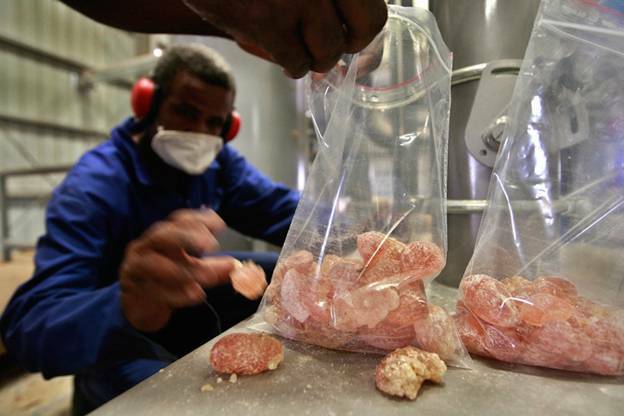 The government is promoting the sugar industry, encouraging the establishment of small-scale factories, and is planning to increase export volume. 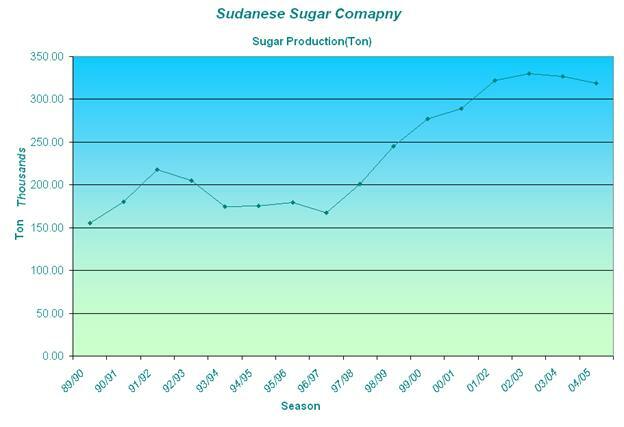 The Sudan has a relatively advantageous distinction of having all the desired factors of sugar cane production, in addition to low production costs compared to international prices. This advantageous circumstance provides great opportunities for further investments in the field of sugar industry. The establishment of factories for manufacturing other by-products, using the residuals of sugar cane. Sudan is endowed with a vast mineral wealth, which is still greatly unexploited. 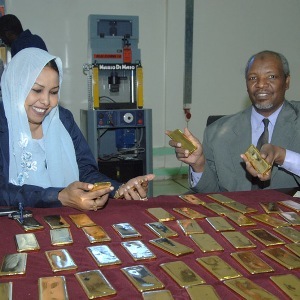 Sudan has deposits of gold, silver, iron. zinc, copper, chrome uranium, gypsum, mica and other metal used in building. As part of the country’s utilization of its mineral resources, there is a large exploration and production of gold in Sudan undertaken by both national and international companies & artisanal miners, and the country has become one of the top 15 African gold- producing countries. 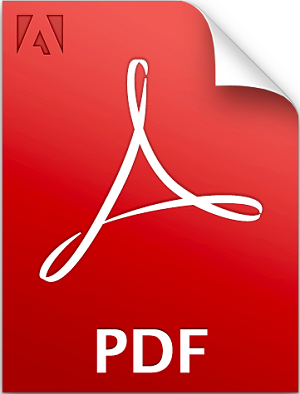 The company’s production is continuously increasing. There are also a number of projects, which are under implementation, such as copper mining in south Darfur.